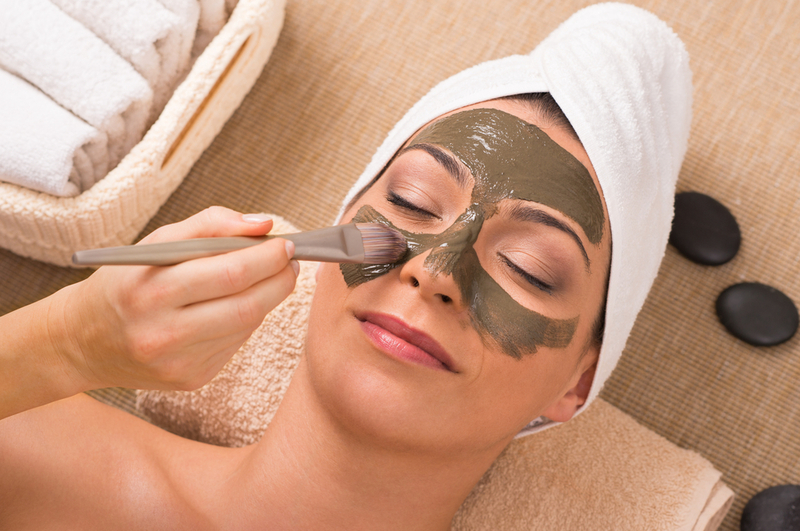 Our team of great professionals are dedicated in providing the highest quality of pampering and therapeutic services. We offer Spa Treatments for adults and children, including Massage, Children's Massage, Prenatal Massage, Facials, Spa Parties and more. We also specialize in Pain Management Therapy and Therapeutic Massage for over used or injured muscles due to auto accidents, slip & falls, and workmans comp injuries. Address: 1809 N.E. 24th Street Lighthouse Point, FL 33064. 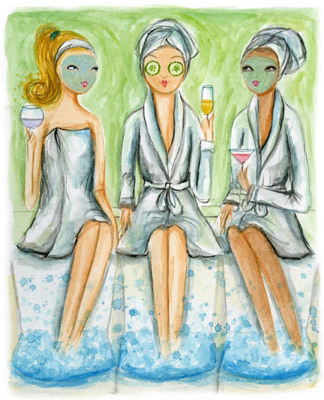 Call us today to set up your spa day of pampering fun!!!! We can come to your home, office, or Hotel to provide services. Additional fees apply. Call to inquire.